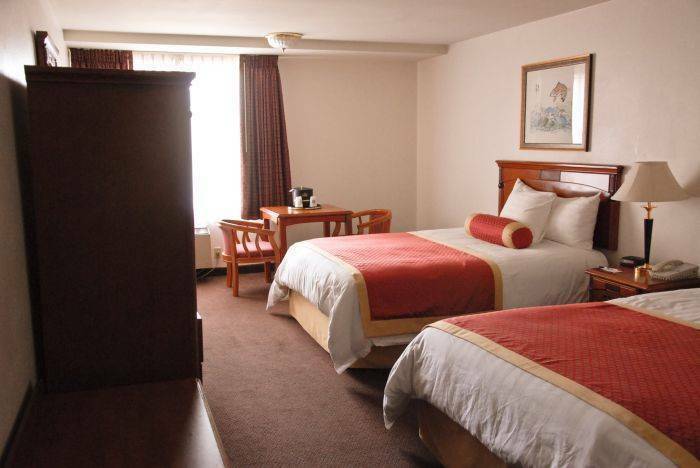 Welcome to Best Western South Bay Hotel. 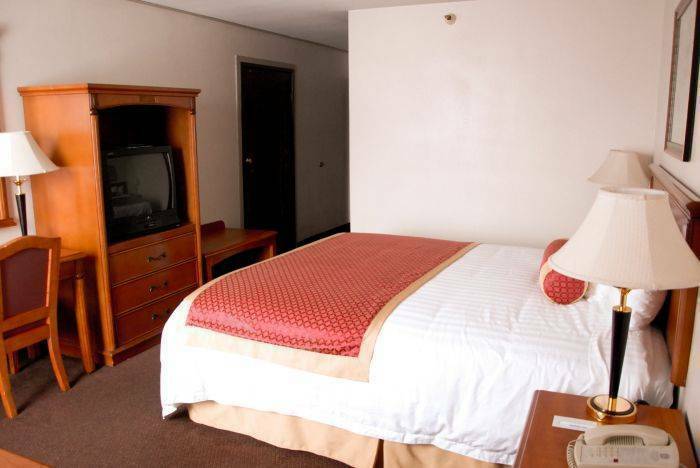 The hotel is located just minutes away from Los Angeles Int'l. Airport and is accessible to many local attractions, businesses, shopping and dining options in LAX and South Bay areas. 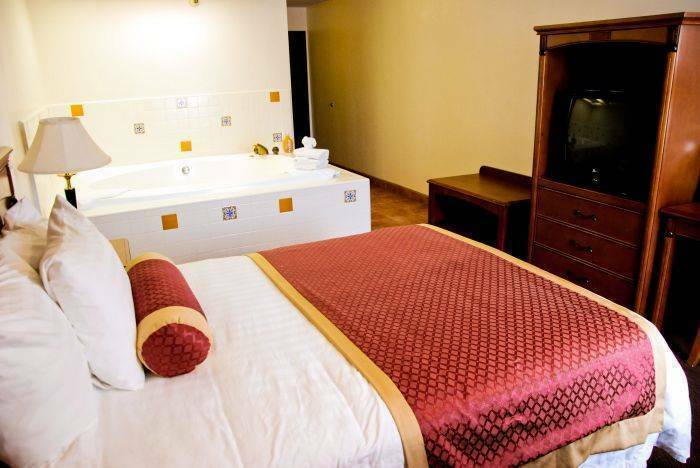 Guests will enjoy 24/7 airport shuttle, FREE parking, guest room accommodation with cable satellite television with HBO and free high-speed wireless internet access (WIFI). Start the day off right with a complimentary continental breakfast before relaxing our swimming pool or working out in the fully equipped fitness center. 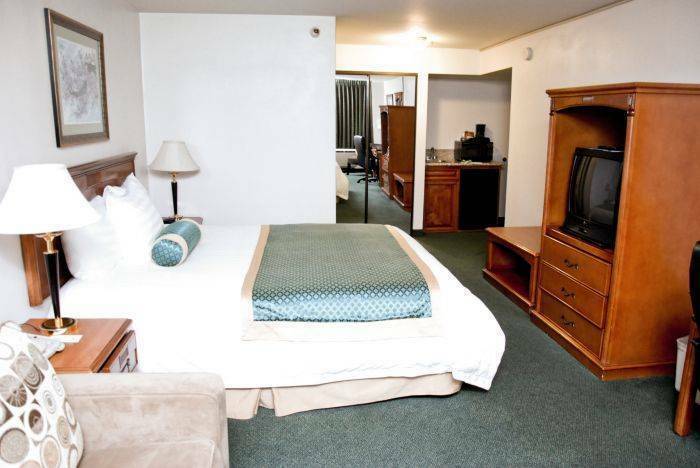 Best Western South Bay Hotel is close to night clubs, entertainment, shopping and restaurants or spend the day enjoying either at Manhattan Beach, Redondo Beach, or Hermosa Beach. Guests who comes for business will may have computer printing, fax and photocopy services. 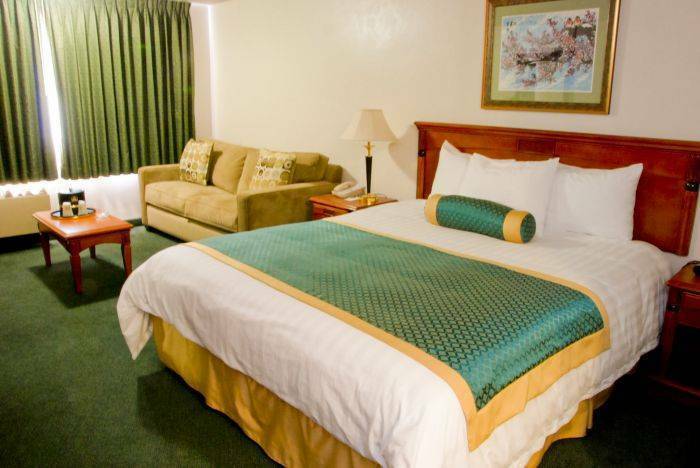 Whether the trip is for business or for pleasure, our friendly and hospitable staff at Best Western South Bay Hotel is ready to ensure an enjoyable and comfortable stay. Make a reservation now. Single-King. This room have 1 King sized bed, new white linens and duvet bed cover; it has its private toilet and bath, safety box, hair dryer, towels, toiletries. This is furnished with cabled TV, alarm clock, ice bucket and WiFI. One can choose either smoking room or non-smoking room. Double - Queen. This room have 2 Queen sized bed, new white linens and duvet bed cover; it has its private toilet and bath, safety box, hair dryer, towels, toiletries. This is furnished with cabled TV, alarm clock, ice bucket and WiFI. One can choose either smoking or non-smoking room. Reservation must be cancelled 48 hours before arrival or a cancellation fee equivalent to one (1) day room rate will apply. From: Interstate 405. Take the Hawthorne Boulevard Exit. Then, travel north for half mile and the Best Western South Bay Hotel is on the northeast corner of Hawthorne and Marine Avenue. Metro Green Lines that connects to Gold, Red & Blue lines is just about . 5mile from hotel; Metro Buses runs right at Hawthorne Blvd. 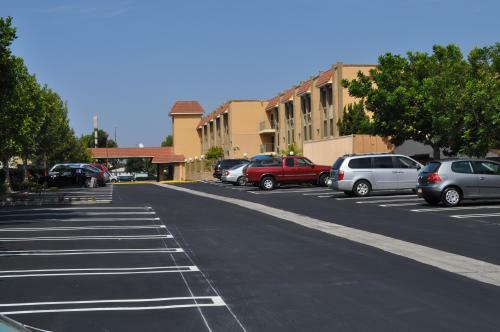 ; Gardena, Torrance, Lawndale municipal transpo also runs through where the hotel is located.